The 14th annual Tribeca Film Festival will kick off with a documentary on another New York institution: "Saturday Night Live." The festival announced Thursday that "Live From New York!" will be its opening-night film. 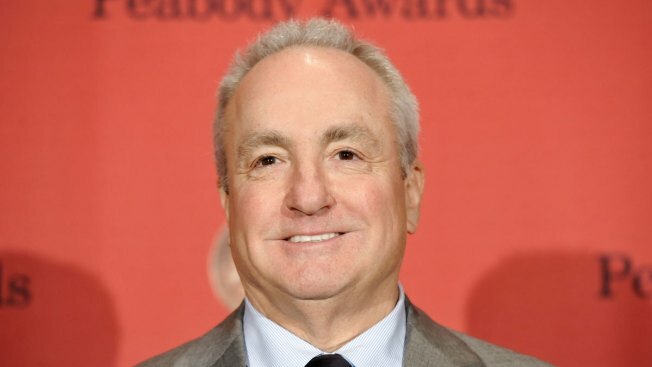 Directed by Bao Nguyen, the documentary focuses on the show's early years and was made with Lorne Michaels' cooperation. Tribeca co-founder Jane Rosenthal called it "the story of a creative journey from pilot to institution." The film adds to an already robust celebration of "SNL," which is airing a 40th-anniversary special Sunday. "Live From New York!" isn't the first documentary on "SNL" to debut at Tribeca. In 2010, James Franco premiered his "Saturday Night," which depicted a week in the life of the show. This year's Tribeca Film Festival runs April 15-26.